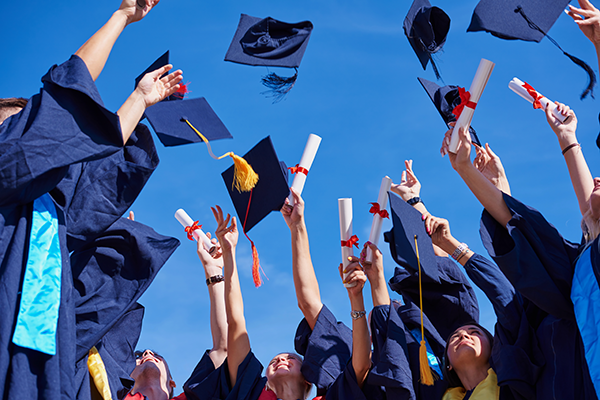 Graduation ceremonies are very memorable events indeed because they mark the very last days in school and offer excellent opportunities to celebrate the hard work and years of academic toils. These, combined with the fact that they happen rarely dictates that they have to be marked with as much pomp and color as can be. One of the major ways through which this may be actualized is through the hiring of a graduation limousine service in San Diego.